This App is Very Useful for Civil Engineers, Specially for College Students, Who Need Various IS Codes to Complete Their Engineering. This App is Very User Friendly in Nature. You can Download Any IS Codes by Selecting the Topics in Just One Click. Try it Once and Do Give Your Feedback and Suggestions So That We Can Serve You Better in Future. 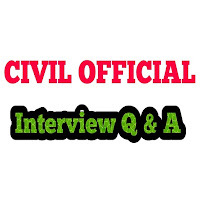 If You Need Any IS Code Which is Not Available in this App, Do Mail us at civilengineeringofficial@gmail.com. You Will Get it in 24 Working Hours. 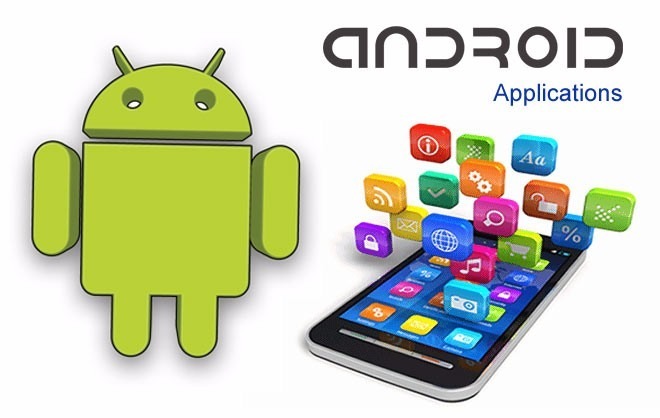 If You Like This App, Do Share With Your Friends Because We Believe “SHARING IS CARING”. LEARNING TECHNOLOGY is a Platform Which Contains Technical Lectures, Videos, Civil Engineering Notes, IS Codes on "Civil Engineering" From Personal Field Experience. This App is Developed And Maintained By Civil Engineer MUKESH SAH. 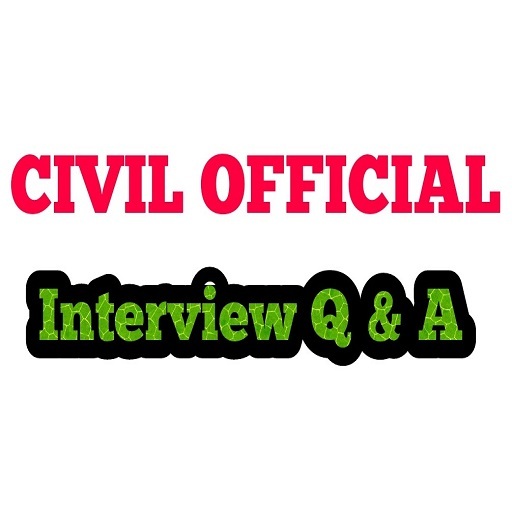 Civil Official - Interview Q & A is a Platform For Civil Engineers Where You Can Get Plenty of Civil Engineering Practical Based Interview Questions & Answers. This App is Developed And Maintained By Civil Engineer MUKESH SAH. 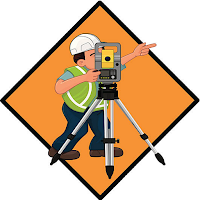 CIVIL OFFICIAL - SURVEYING is a Civil Engineering App which contains Technical Interview Question and Answers from Personal Field Experience of Surveying. This App is Developed And Maintained By Civil Engineer MUKESH SAH. CIVIL UNIT CONVERTER includes Currency (money, bitcoin) exchange rates, Time, Bits & Bytes, Mass, Area Length calculation. There are a lot of unit conversion apps on the market. However, most are inconvenient and difficult to use because of poor and complicated UI. This app has intuitive and simple User Interface, that is designed for casual user like you. This app has sorted essential unit sets for your daily life into 6 categories. This App is Developed And Maintained By Civil Engineer MUKESH SAH. CIVIL CALCULATOR provides simple mathematical functions in a beautifully designed app only for you. 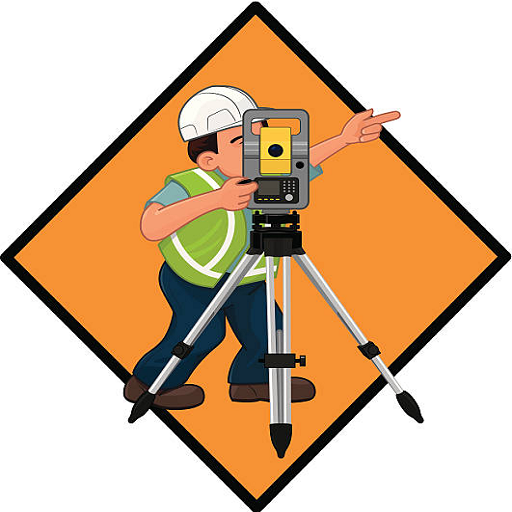 This App is Developed And Maintained By Civil Engineer MUKESH SAH.